We are on the brink of creating history - we, as Rotarians, have played the central role in bringing the world close to the eradication of polio. And we, as Rotarians, will be the ones to deliver the final blow that eliminates this horrific disease. 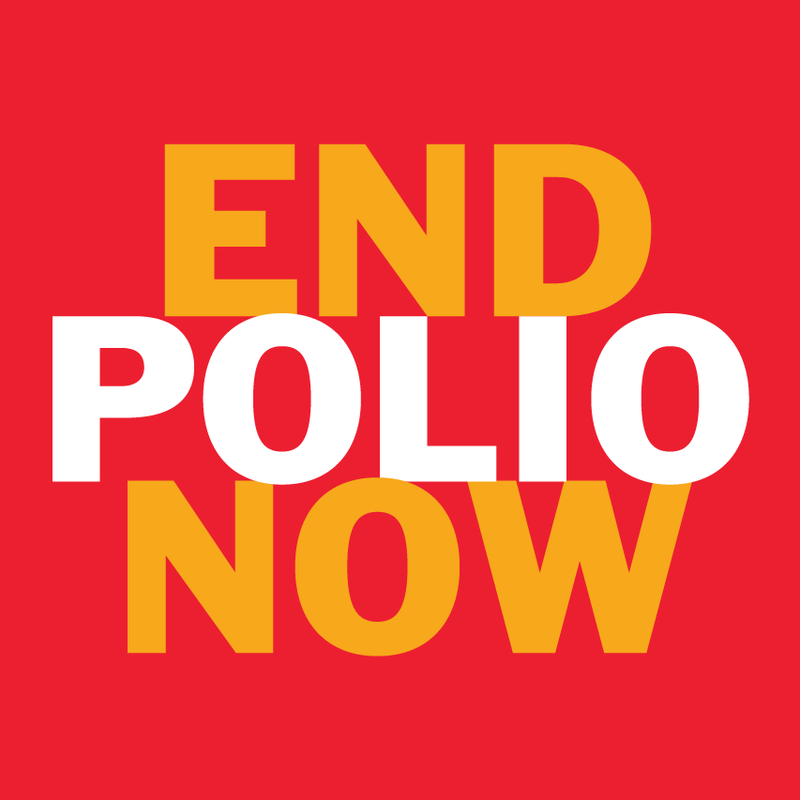 As vice-chair for the End Polio Now: Countdown to History Committee, I am part of the Rotary team that is leading the charge that will bring down this dying but savage beast. We have the benefit of a 2-to-1 match to our Rotary Foundation by the Bill & Melinda Gates Foundation of $100,000,000 per year for every $50,000,000 Rotary contributes towards eradication over a three-year period. In 2017, there were only 22 cases of polio - 14 in Afghanistan and eight in Pakistan. There are currently only three cases of polio in 2018, all in Afghanistan where I continue to personally be involved. All of the endemic countries face the problem of brutal conflict that challenge access to the populations that most need the vaccinations. Nevertheless, progress has been remarkable even under these conditions. 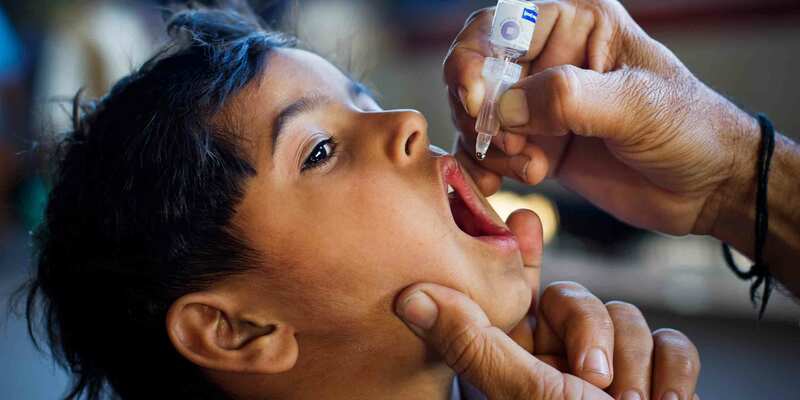 District 5340 has stepped up to the plate in a very big way, with Rotarians in this district having contributed over $930,000 this Rotary year for polio eradication. I encourage everyone in our generous district to keep polio at the forefront of their philanthropic endeavors. If so, our district could make its own history by crossing the $1,000,000 mark in giving to polio eradication this Rotary year. Please let me know how I can help. You can reach me, Steve Brown, at stephenRbrown@att.net or (858) 692-3310.